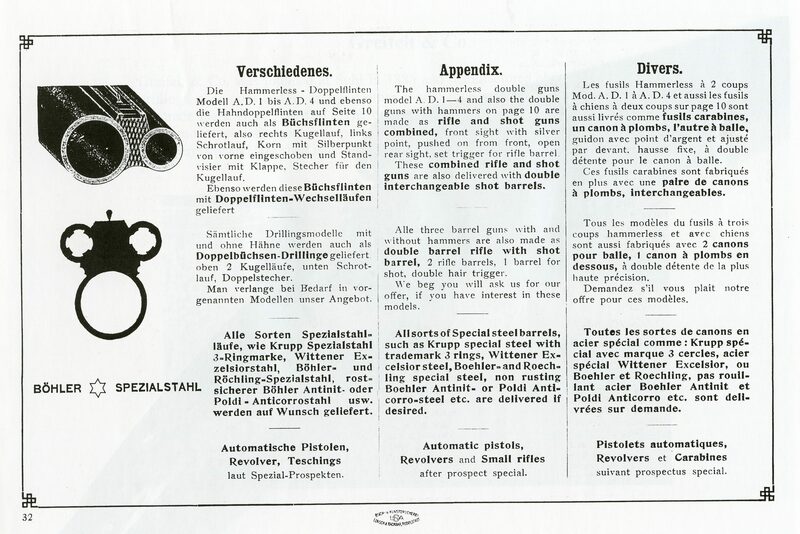 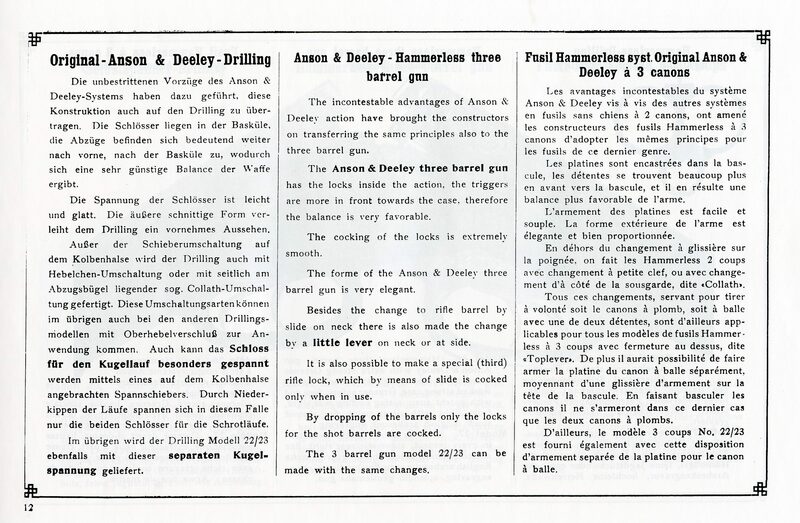 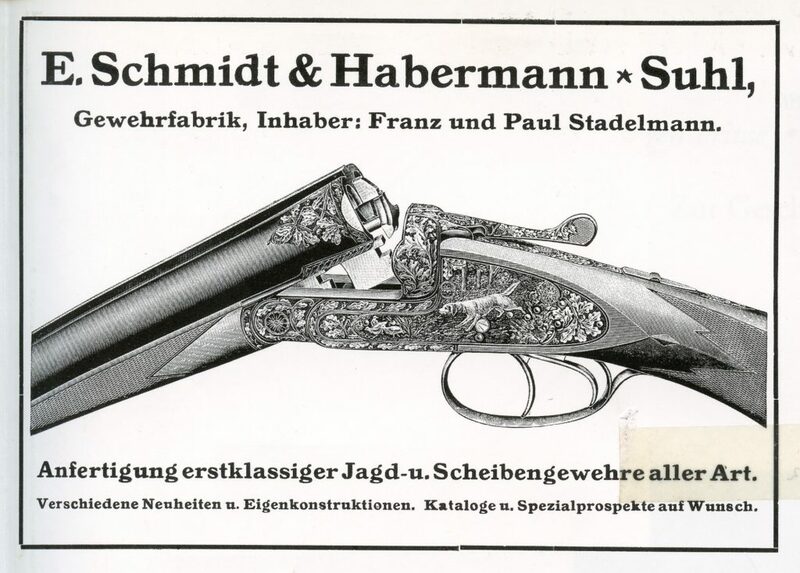 As seen in the Ad on the right the firm of E. Schmidt & Habermann was operated by Franz & Paul Stadelmann in Suhl. 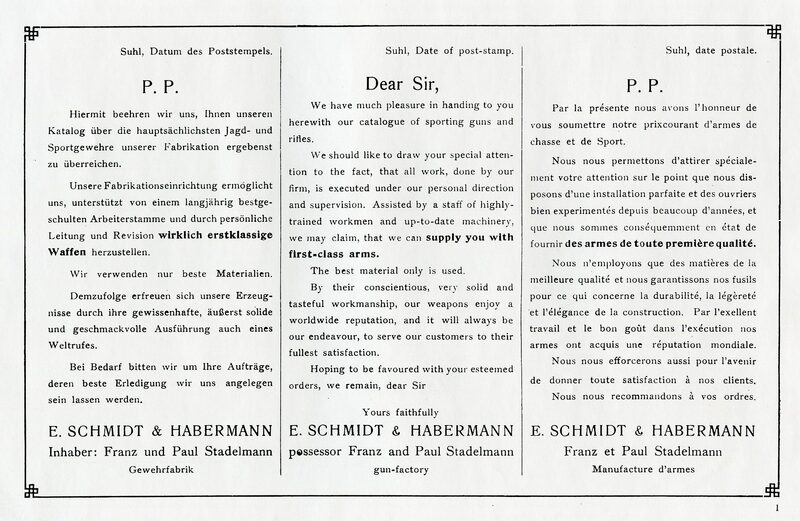 The firm was founded in 1860 but not by the Stadelmann’s. 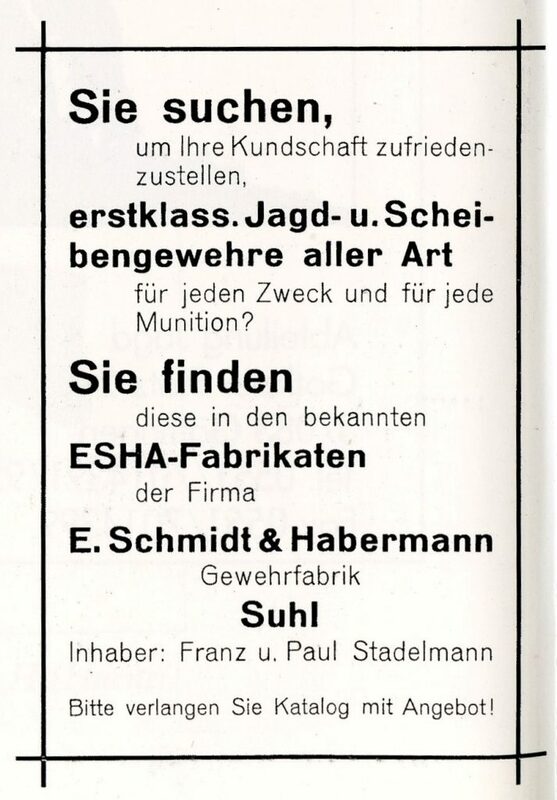 The date that they aquired the firm is unknown to me at this time. 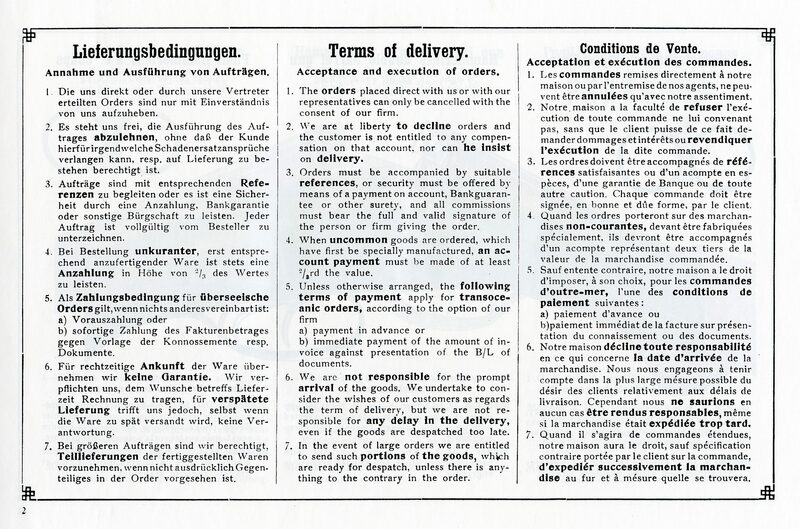 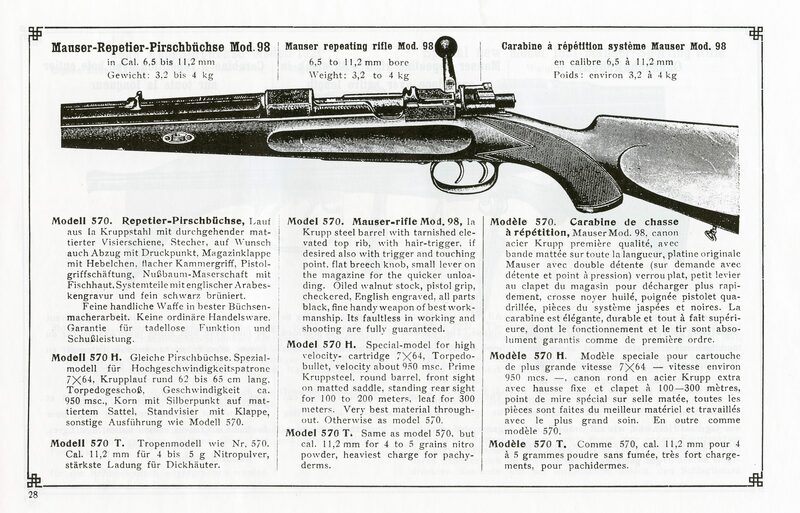 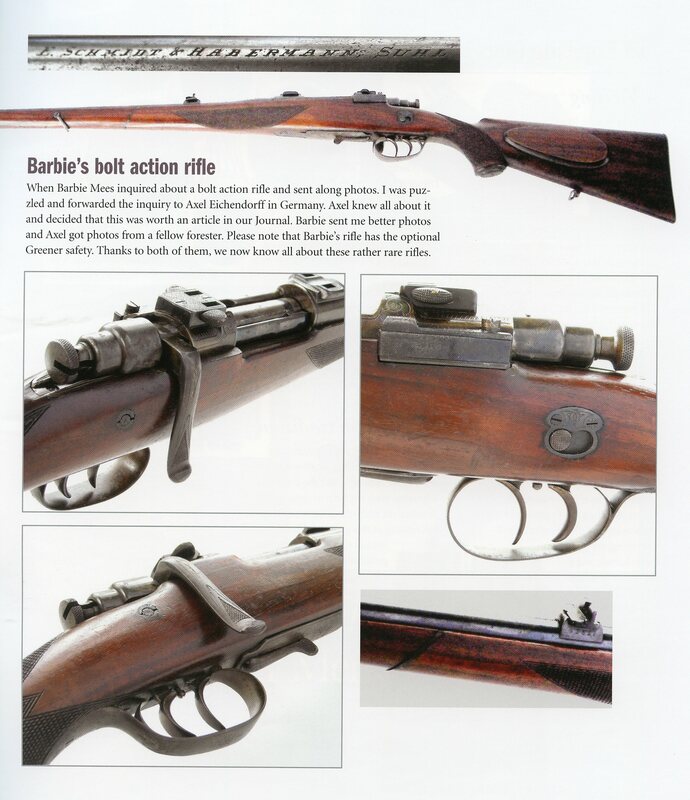 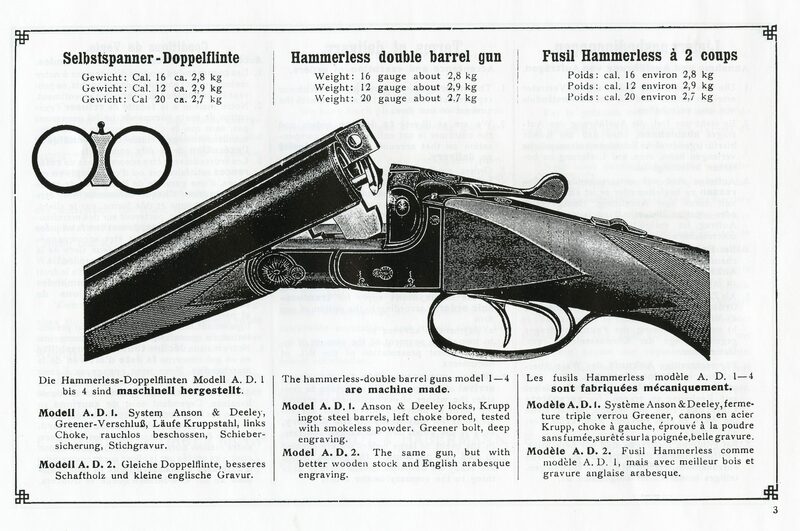 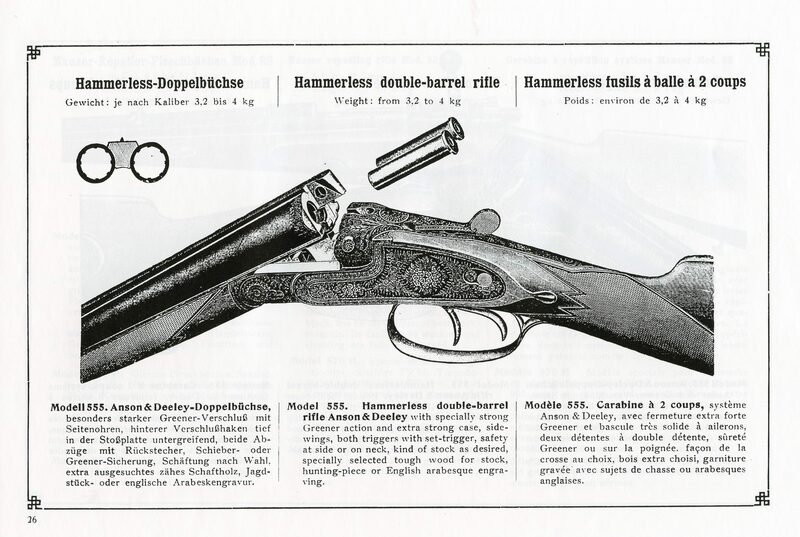 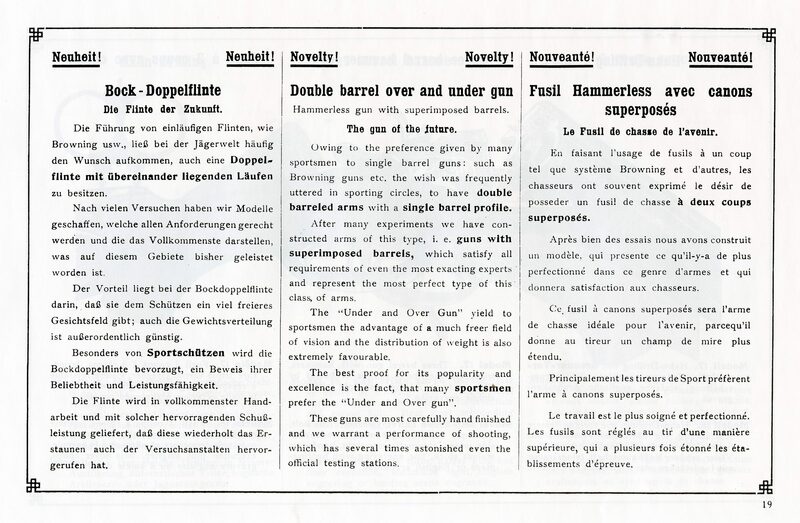 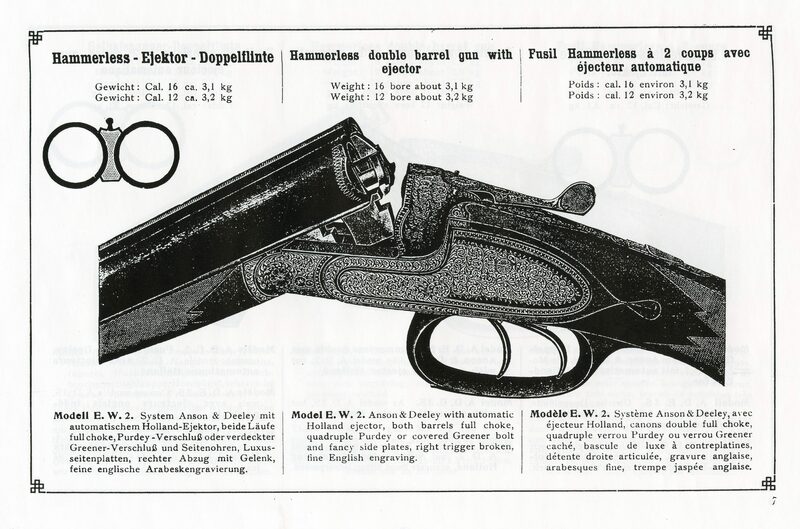 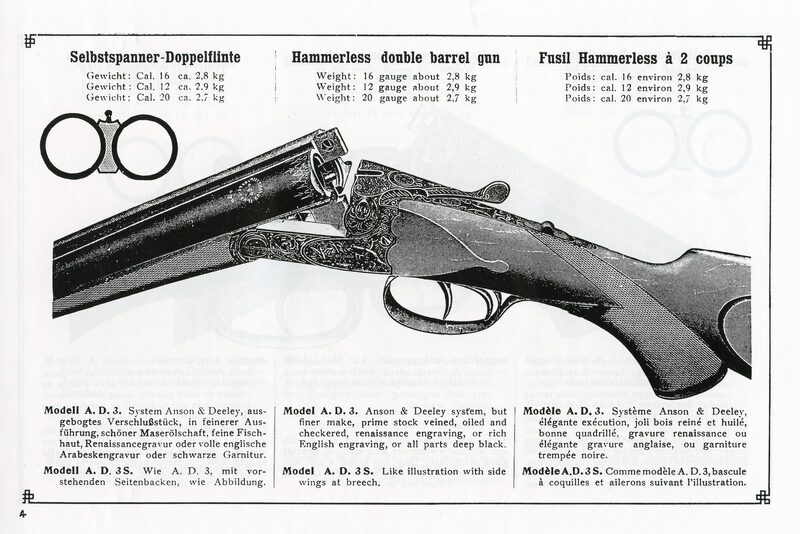 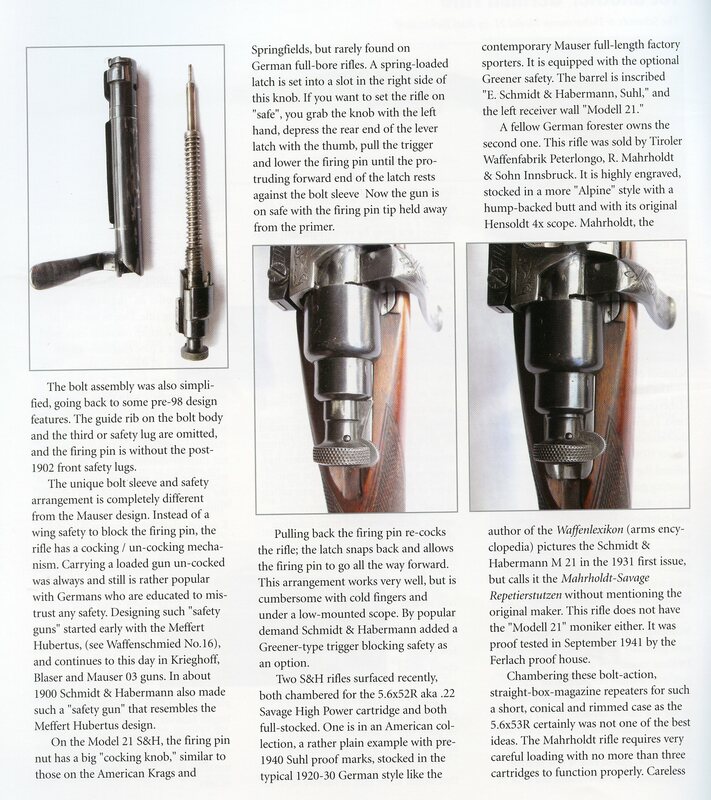 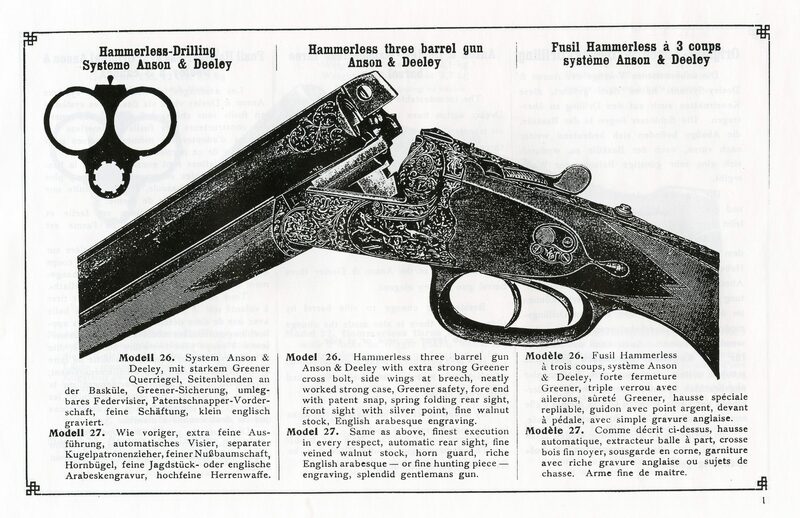 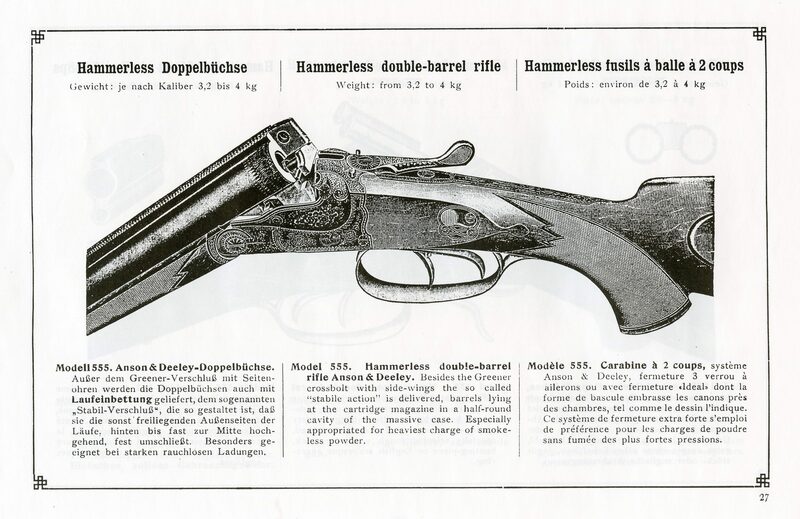 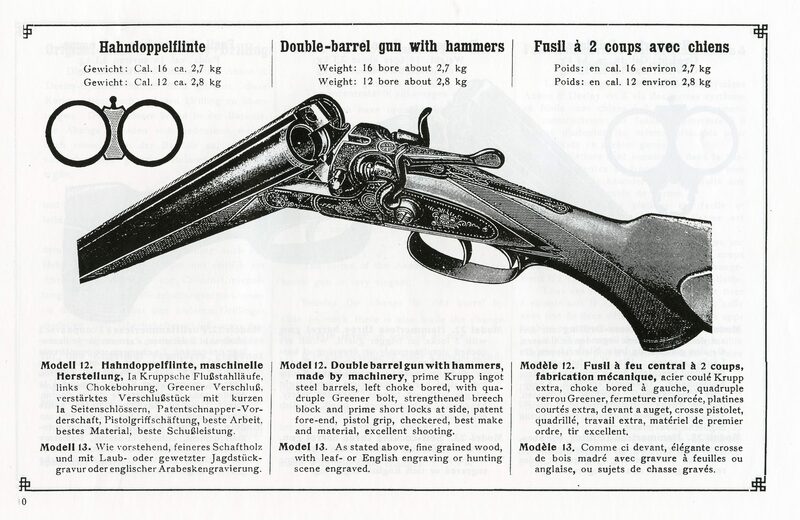 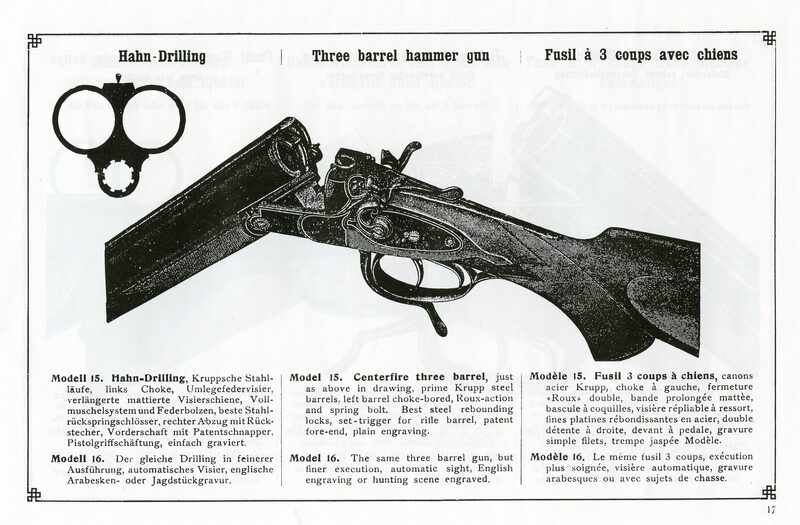 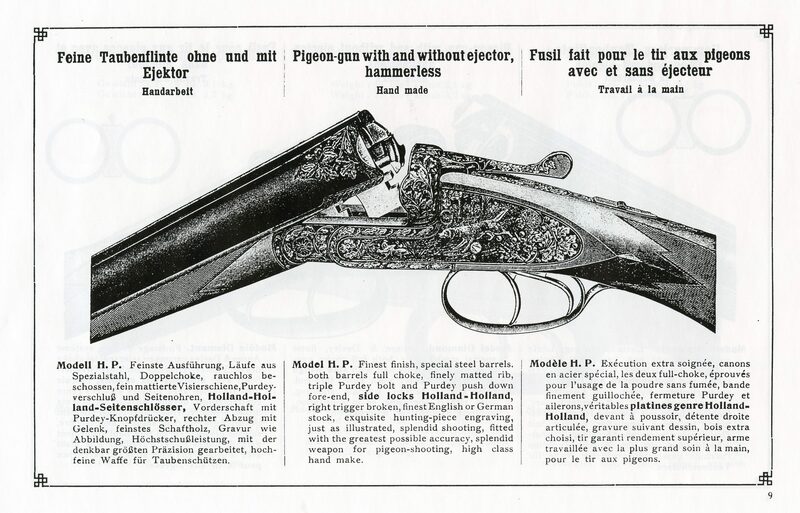 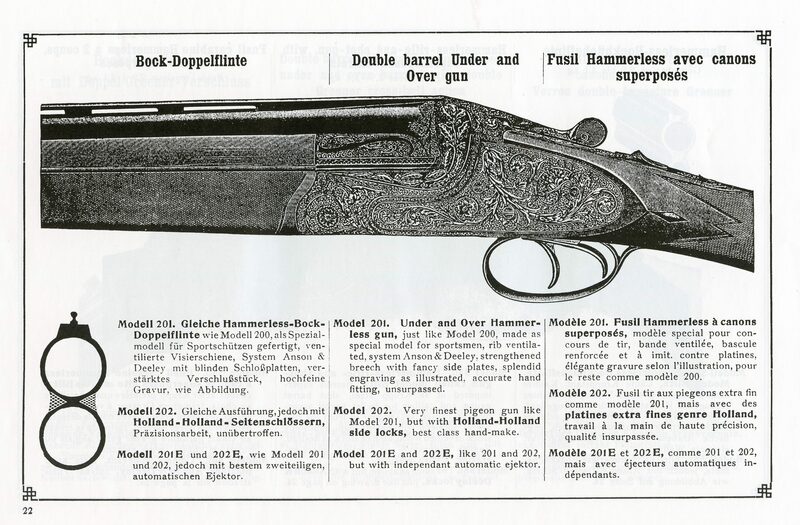 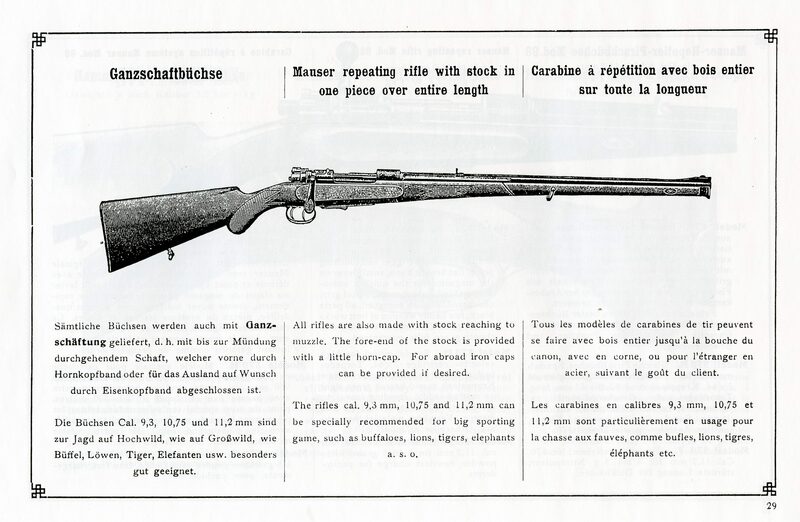 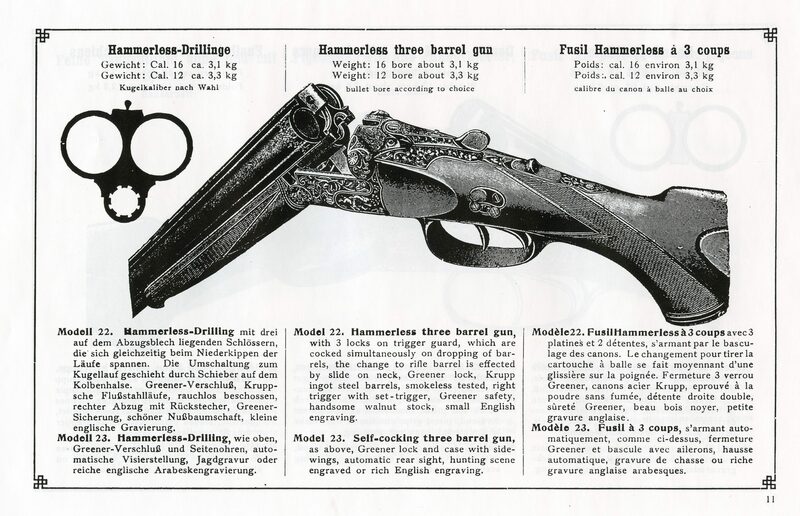 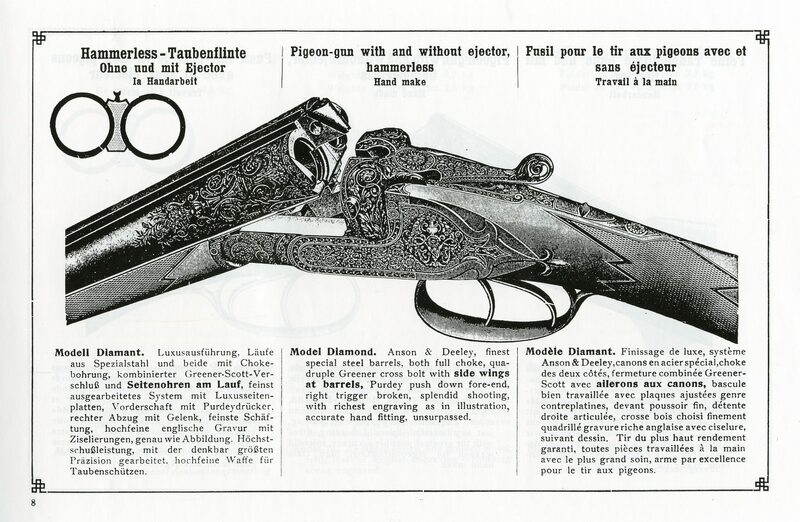 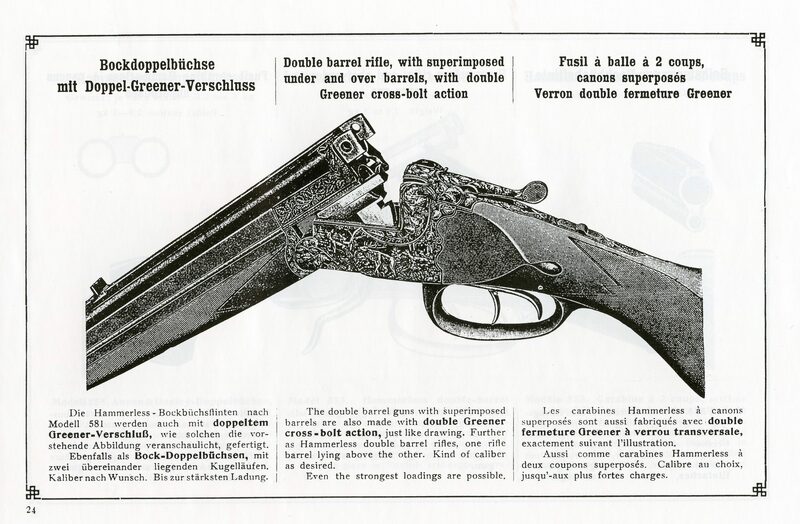 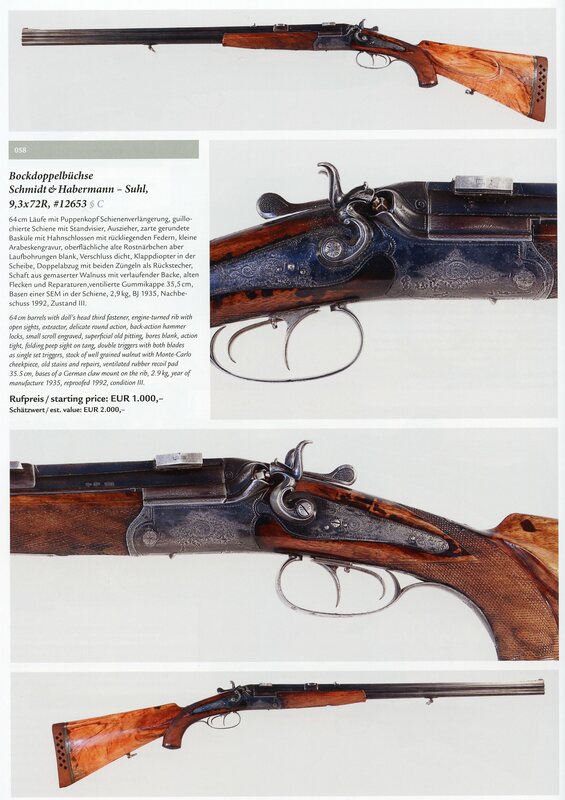 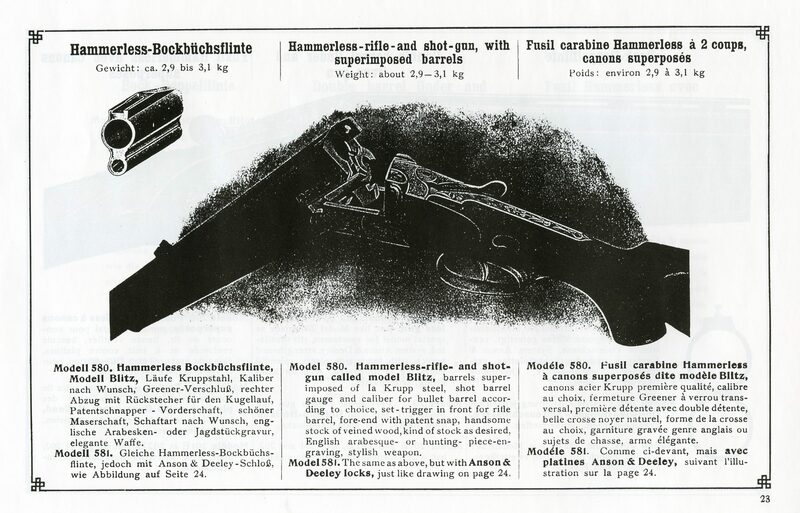 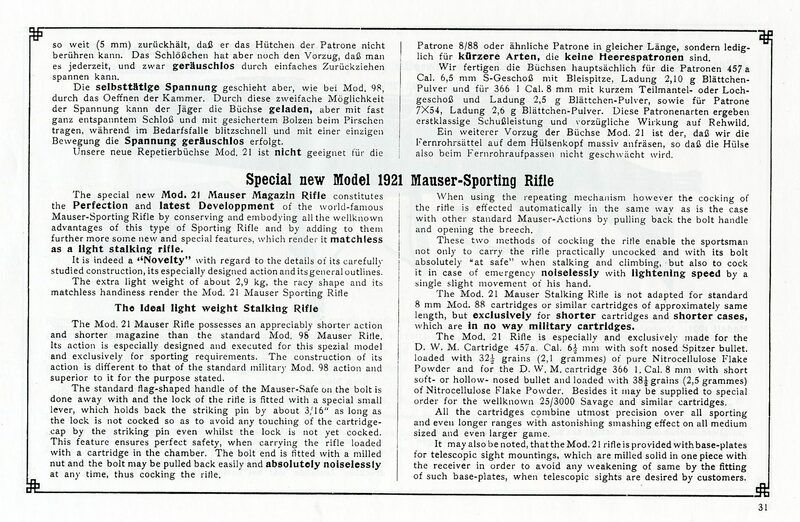 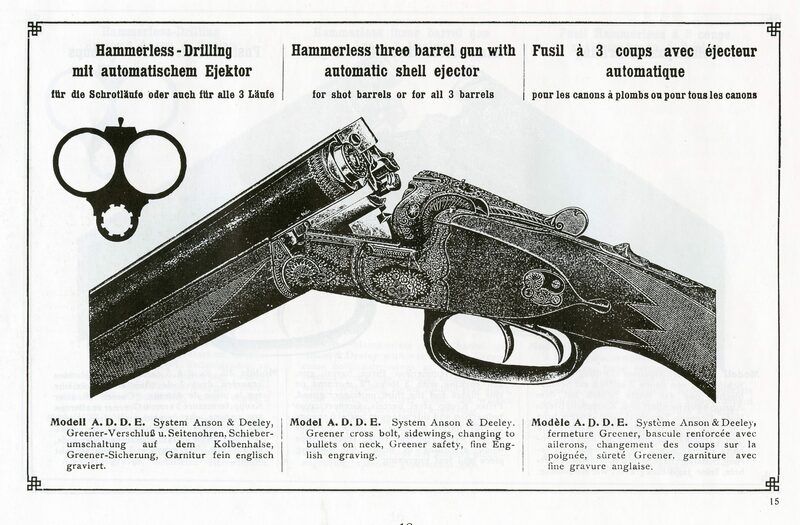 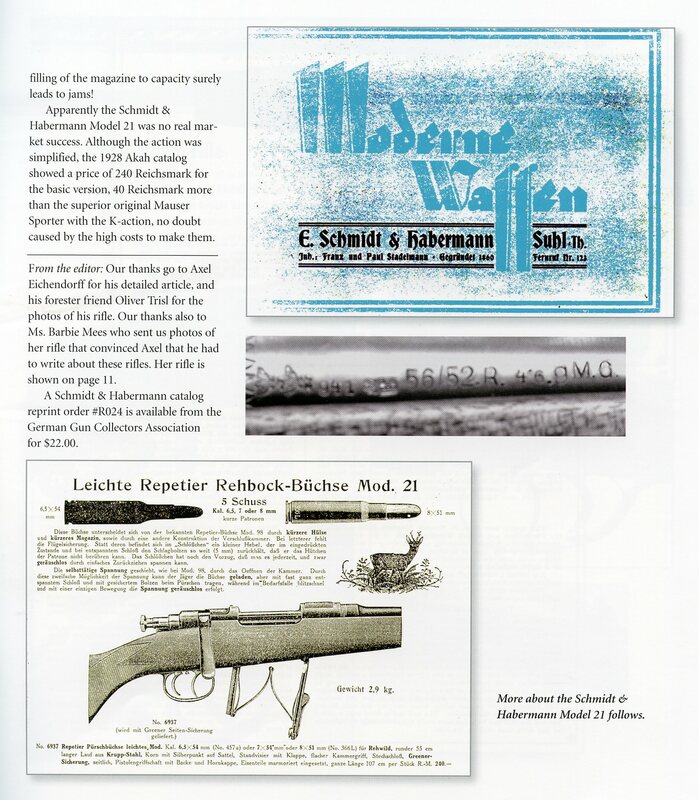 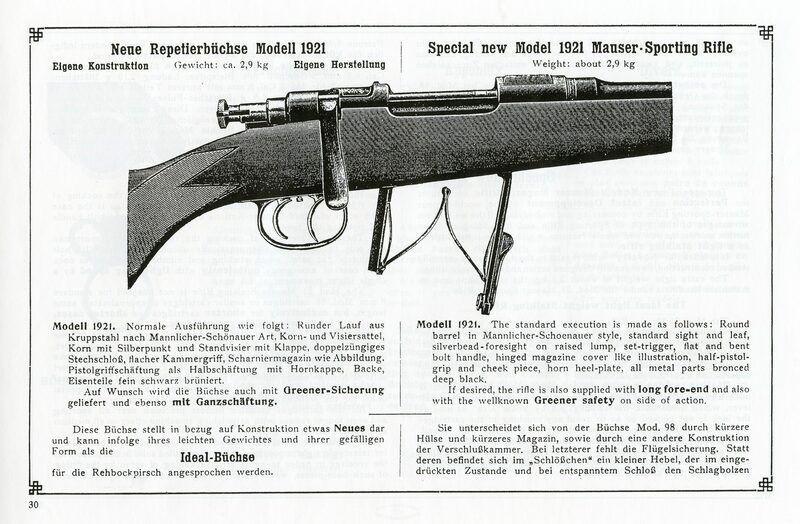 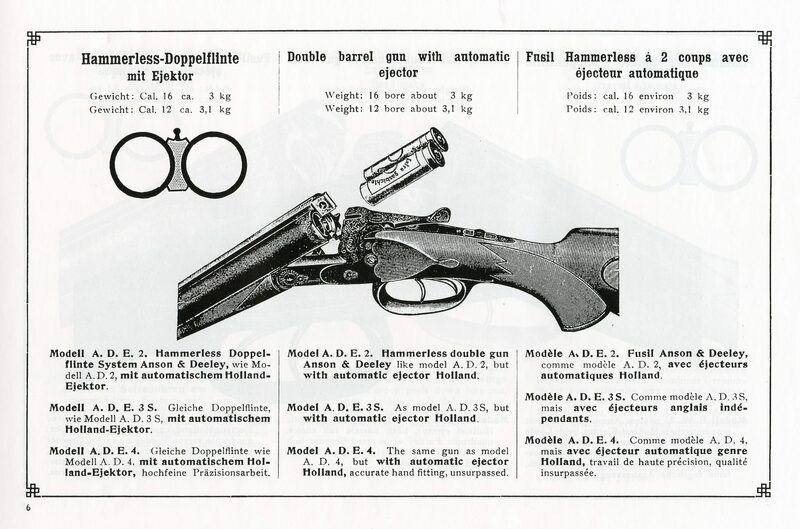 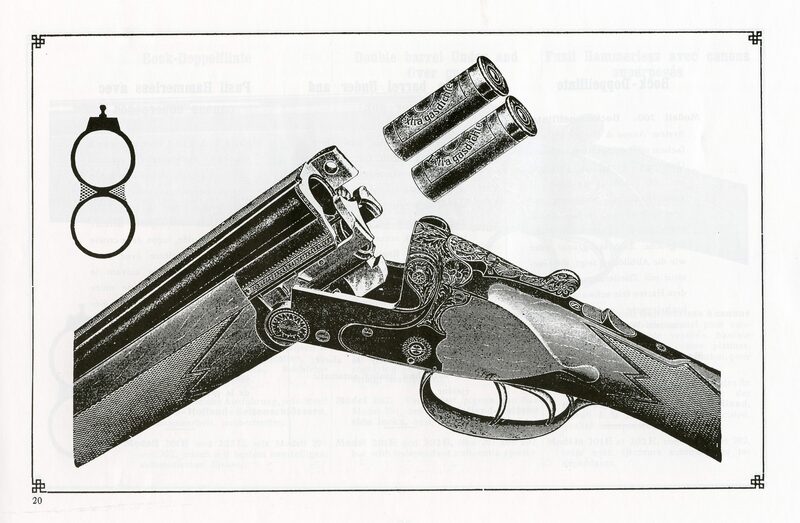 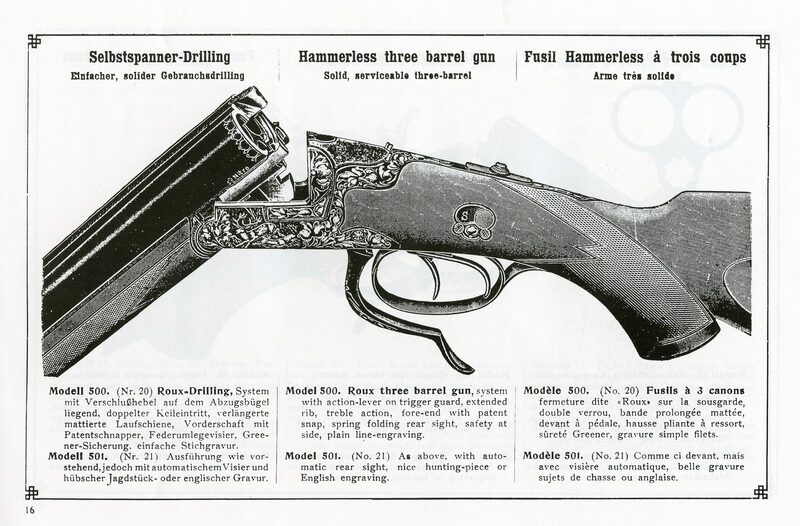 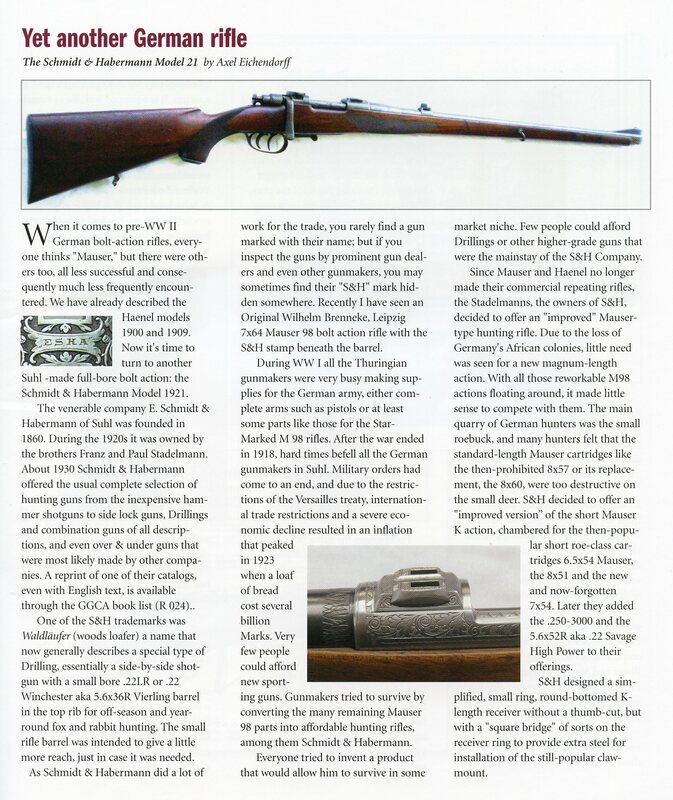 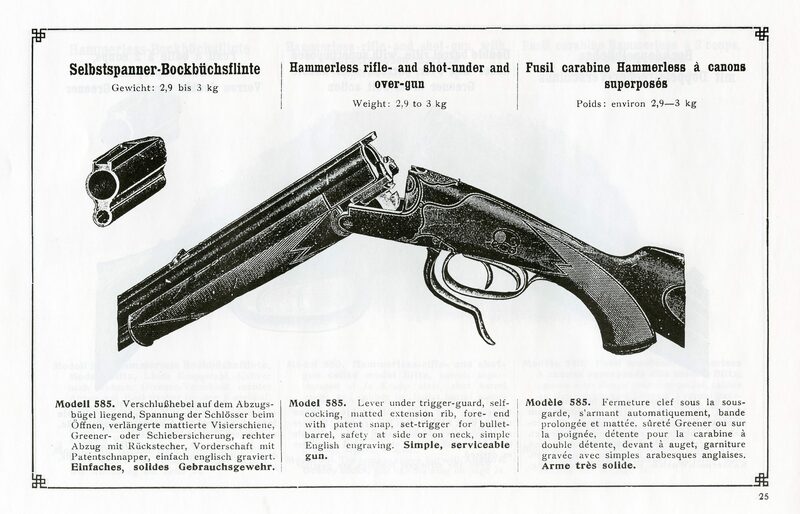 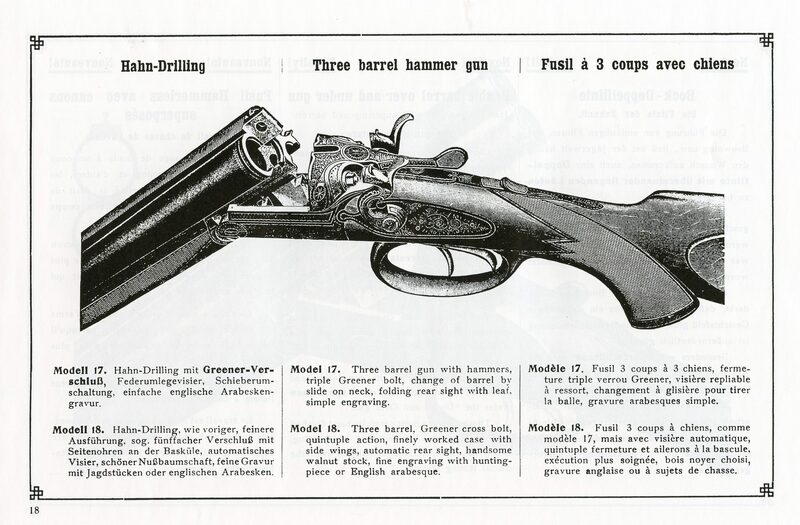 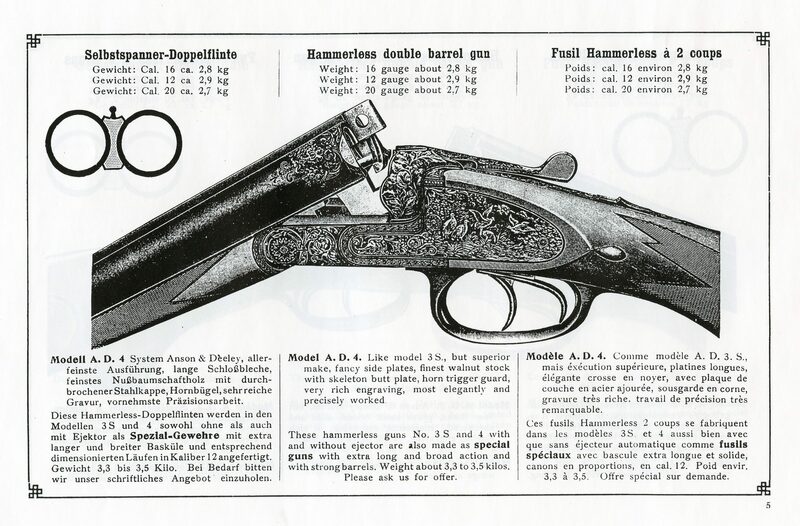 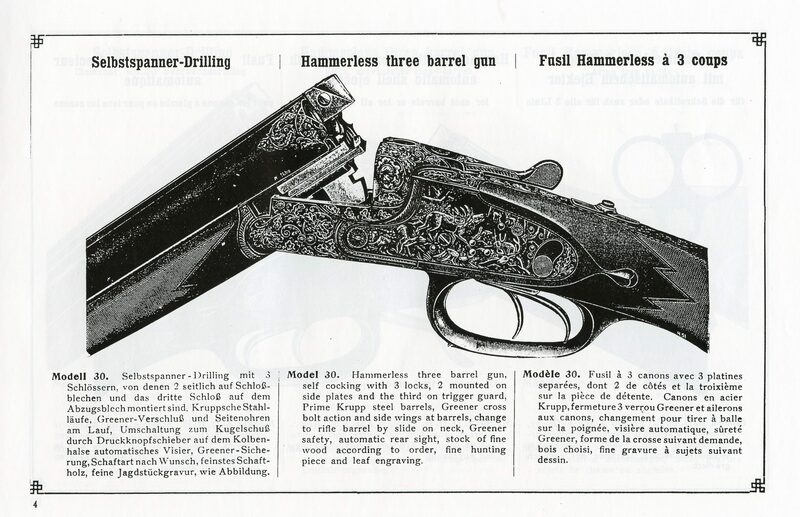 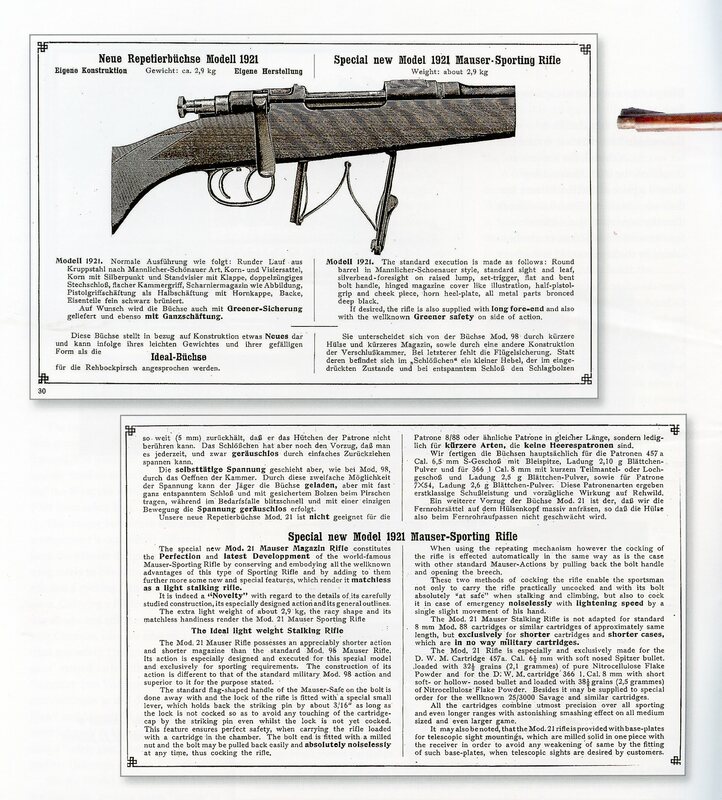 The German Gun Collectors Association has a 32 page reprint of the E. Schmidt & Habermann catalog available for purchase. 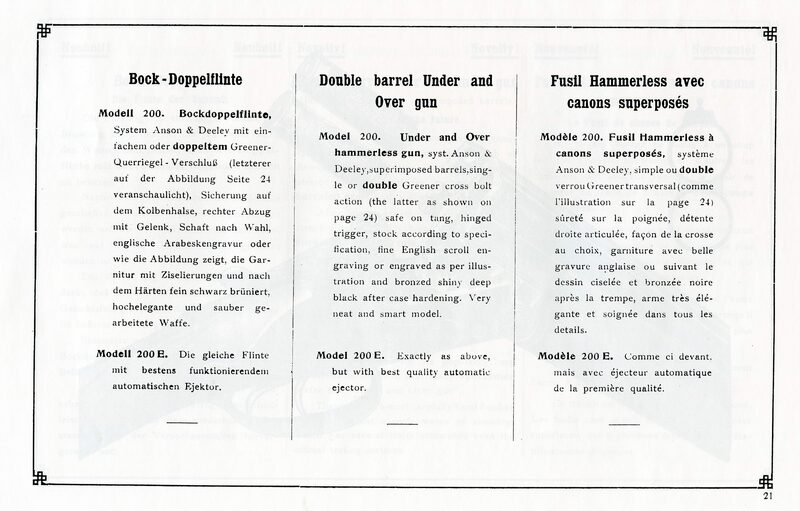 Click here to go to thier site and to view thier offerings.